I don't think you have any idea what you are saying? Yes, they are running in reduced power. Ricciardo got up to 100 laps under adverse weather conditions. Your the one saying customer engines can't be counted on our mileage when they are. So what are you saying? No streams as I watched it on Sky F1. 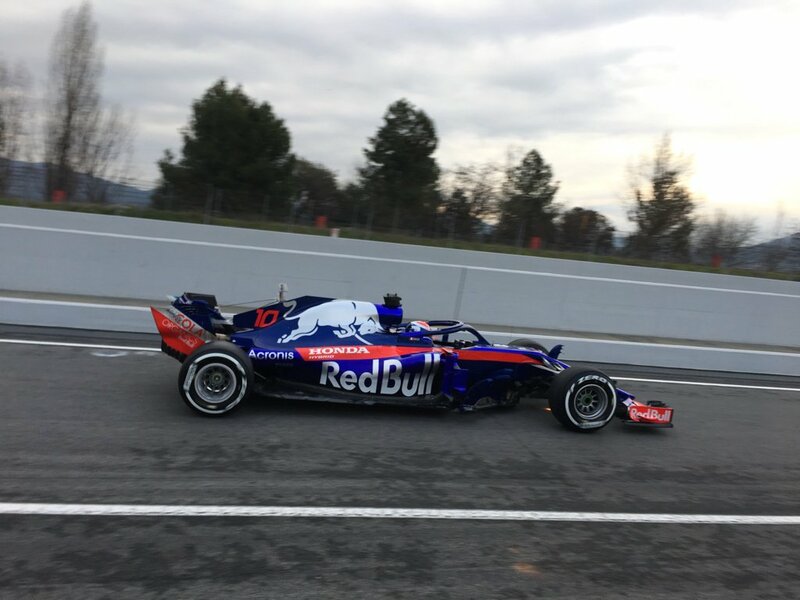 - Red Bull had an extra winglet piece by sidepods which was not there afterwards, Ted can't be sure if it fell off or they were asked to take it off. All manufacturers sacrified engine performance for reliability as they have to last 7 races instead of 4, most teams want to be at least the same power as last years Abu Dhabi GP. Expected to be raining tomorrow as well. Ricciardo --> why did he put 100 laps in adverse weather conditions.....mileage. It's all about mileage. 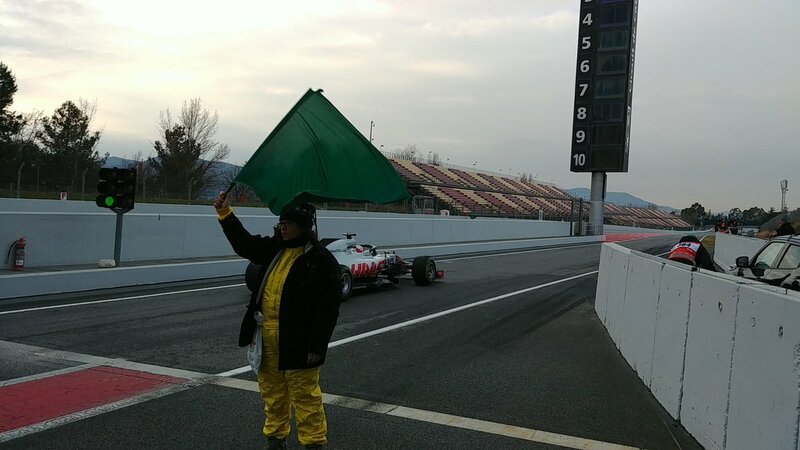 Running off the track is the drivers problem as he is not accustomed to adverse weather conditions. By the way Max runs the car tomorrow....lets see what happens when it rains IF it does rain. 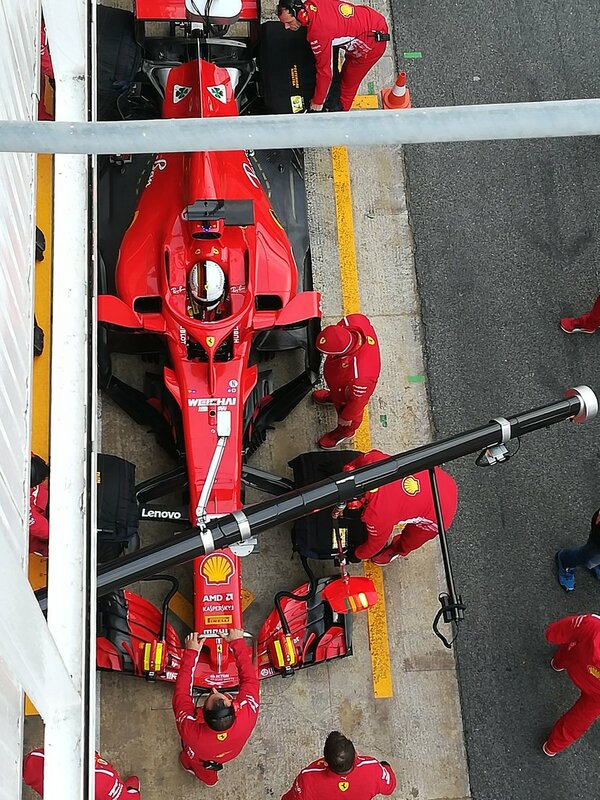 Let's see what Ferrari does. You dont want to understand. I said, they have to run, so if they do not run any km, then when? 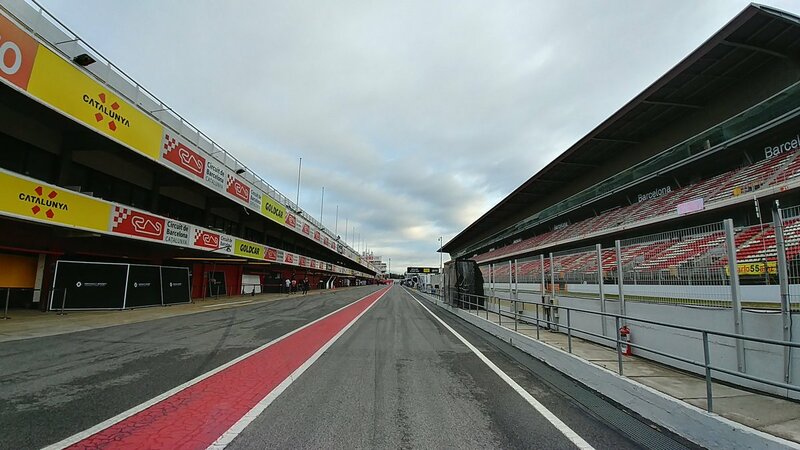 Second point, Ricciardo himself said, you dont learn anything meaningful in 2 degree temperatures, and this is what I was trying to tell you, you dont learn so much in these conditions, and Ferrari would have run if it was dry, but they did not want to take a chance in damaging the car, plus running in the rain as they already had 80laps. Mercedes did 83 laps. Only 3 laps better. We are the 3rd or 4th in the lap count. 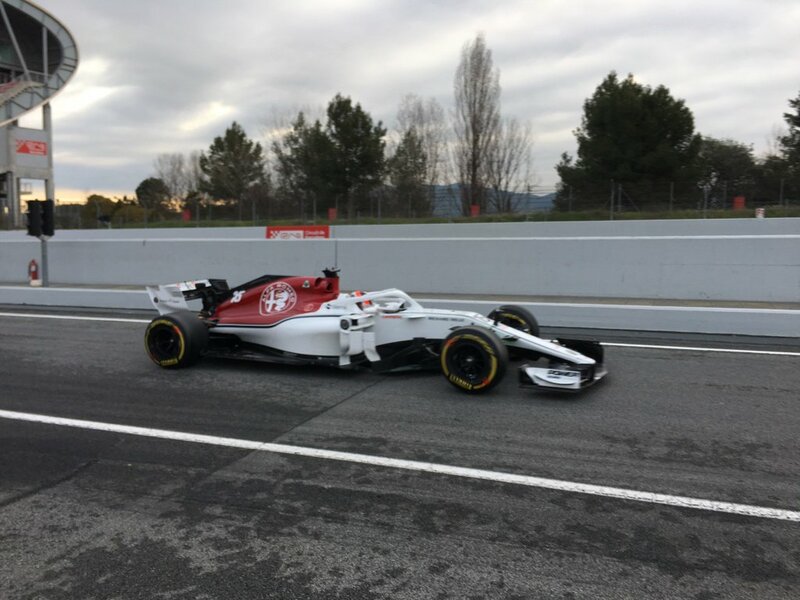 The two of the teams who ran more than us, they had to run, Honda and Renault, they had to do reliability testing because this is a problem for them. Its the first day, we did 80 laps. Sure, more would have been better, but it was raining, track is dirty, cold, track temp was in the 8 or 9 degree range, so its really cold. 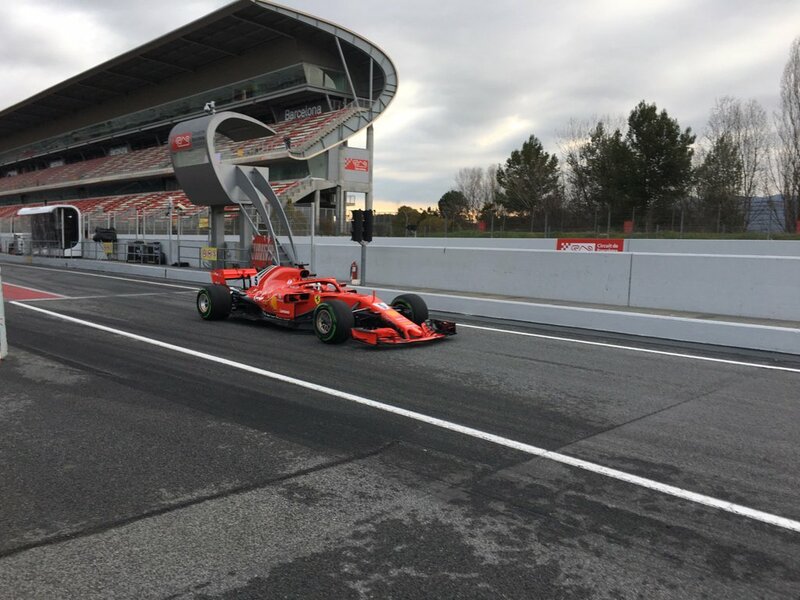 Ferrari even ran softs to see if they can warm them up to get meaningful data. Also, you are saying, no matter what, even if you dont get any meaningful data, plus, its cold, and rainy, and you sent the driver out, then when he crash, you blame him, saying its his problem. Then, when you dont have spare parts, then what you will do? Sit the next two days and wait for the parts? So, you sent a driver out, in the cold rainy conditions, tell him to just drive around, aimless, then if he crash, you wait for two days, miss two days of testing, put the whole program behind, yes? Gary Anderson seems to be eating a little bit of his own words again this year, at least today! So given Renaults mileage and data collection.....who has more and who gains from this? I realize this is day one but someone put the order out there to gain as many laps as possible for all teams under Renault. While it may be okay for a few that we beat Mercedes, I would not want Ferrari to be in this predicament. You know how strong the Mercedes Works Team is. We need to be beating everyone in mileage and data collection. Tomorrow is a new day and we have the rest of the week. We don't really......wow day 1 and you are crying we never done the most miles, unbelievable really. Well, I would get the average of both Renaults (Redbull & Renault) and add that total to the Mclaren thereby raising everything else from Renault as a whole. Care for a redo? I'm not crying like we have never in the history have done the most miles...we have but the past is completely different from this year. oopps, beat me to it. 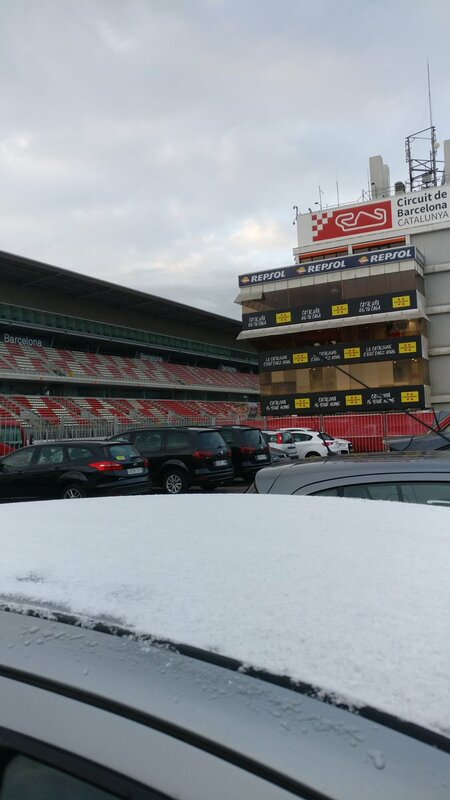 It snowed(light) last night in Barcelona...this morning. Last edited by jgonzalesm6; 27th February 2018 at 06:38. Or just count how many miles Renault engines done, without adding Merc miles onto it which seems rather stupid? Can we add Merc miles onto Ferrari and then say we done the most? Just FYI, no one cares about you twos little pi$$ing contest. Can we just talk about testing please? I hate getting notifications to come here and see it’s just arbitrary bickering. 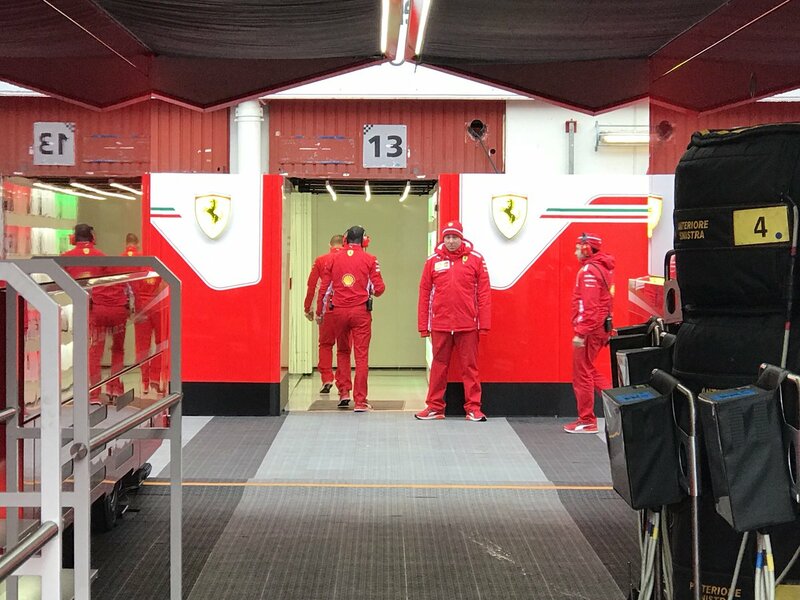 We’re here to talk testing, and Ferrari! You two clearly have a different view on something. Good for you! I was just using a conservative figure...hence the miles from the Force India. But since Renault, Mercedes, and Ferrari share this data collection amongst their teams, It would be best just to average out the two Renaults and add them to the Mclaren. Or just count how many laps the Renault engine teams done for goodness sake. The boys this morning getting ready....with coats. 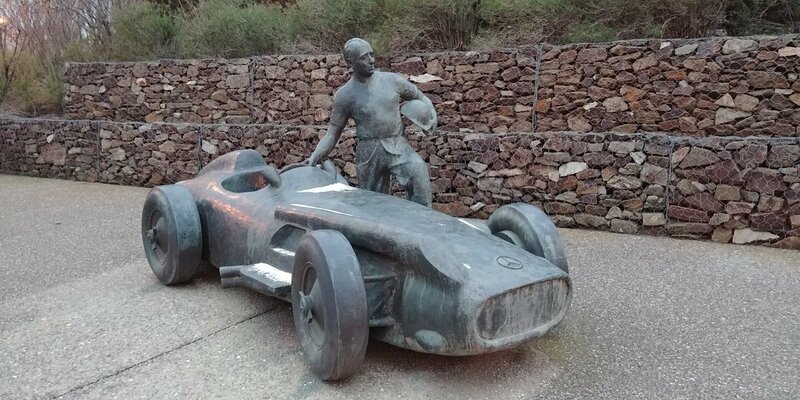 I did.....and to right I did an addition IF the Mclaren DID NOT have it's incident using a conservative figure.....or I could use the average of the two. little damp but it should dry up for testing. 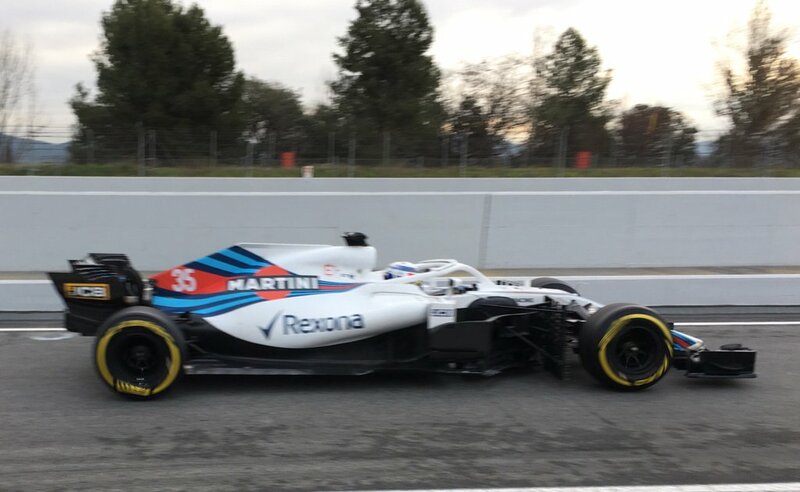 Big breaking news: Martini will no longer be a sponsor of Williams following the 2018 season.!! Anybody know about this ?? You added on Merc engine miles to Renault in some crazy attempt to boost the Renault lap numbers, McLaren DID have a loss of time so they did not collect data for Renault, you can't just add Merc engines to it or take an average LOL. YOUR RIGHT!!!! just got it. So RBR quickest yesterday, interesting although it's only testing.